We have holidayed in villas a couple of times now and they have always worked so well for us as a family so when Villa Finder introduced us to their personalised travel service I thought it would be a great time to put together a few reasons why villas are a fantastic choice for family holidays – whatever age your children are and however many members of your family you are travelling with. Home from Home – Villas let you have as much flexibility on holiday as you need, being a real home in a completely new location. You can cook your own meals or eat out and we tend to do a combination of the two when we’re on holiday and always utilise the barbecue if there is one. You can have a nap when you want, eat when you want, use the pool when you want and just go at your own family’s pace throughout the holiday. We love how relaxed we feel in a villa, how we can shut the front door and be in our own space to use how we like. Location – A villa holiday allows you to explore so much more of a country than just staying in typical tourist resorts. You can get villas on the beach, in towns and villages or completely off the beaten track in places that a package holiday just wouldn’t take you. Paired with a hire car it means you can explore the local area and find beaches, views and places to stop off that you wouldn’t have seen inside an all inclusive resort. We always love getting in the car and seeing where we end up – usually away from the tourist hotspots and to quieter, unspoilt places. 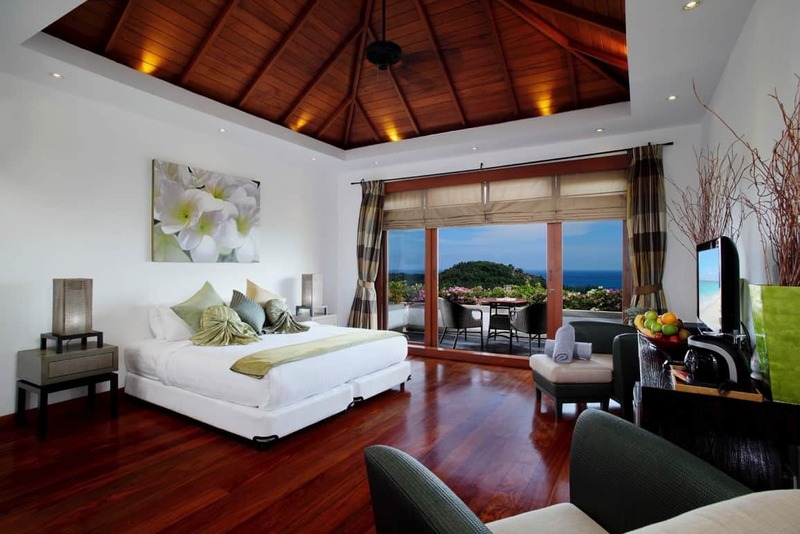 Facilities – Villas always have a lot of living space to enjoy compared to hotel rooms. They all have their own character and give a really unique experience. But, many villas also have home comforts like TV services, wifi, dishwashers and washing machines – letting you go home without the usual suitcases full of dirty washing! With Villa Finder you get your very own Travel Consultant who tailors your villa holiday exactly to your needs – looking at the age of the children and any additional facilities you may need whilst you’re there like highchairs, car seats or extra beds. It’s a really personalised service giving you the holiday of your dreams that really does tick every box. Flexibility – Villas come in all shapes and sizes so if you want to holiday with extended family or friends then a villas can give you the space you need to cater for every party size and the age of everyone travelling. You can get ones that are all on one level, ones with multiple bathrooms, gated pools and driveways to accommodate as many cars as your party has. Plus, you’re all in one place with areas to socialise throughout the day and night – compared to being in hotel rooms dotted around a resort. It means that the children can stay up late or you can keep to the routine they’re used to, knowing the adults won’t disturb them once they’re tucked up in bed. Cost – Villa holidays can be as cheap or expensive as you make them and are usually on a par with staying in a hotel. Like a hotel break, when booking a villa you can pick your flights and choose how long you holiday for. You can then decide whether you have a hire car – and what sort of car you would like – and how much you spend whilst you’re on holiday on food, drink, days out and souvenirs. 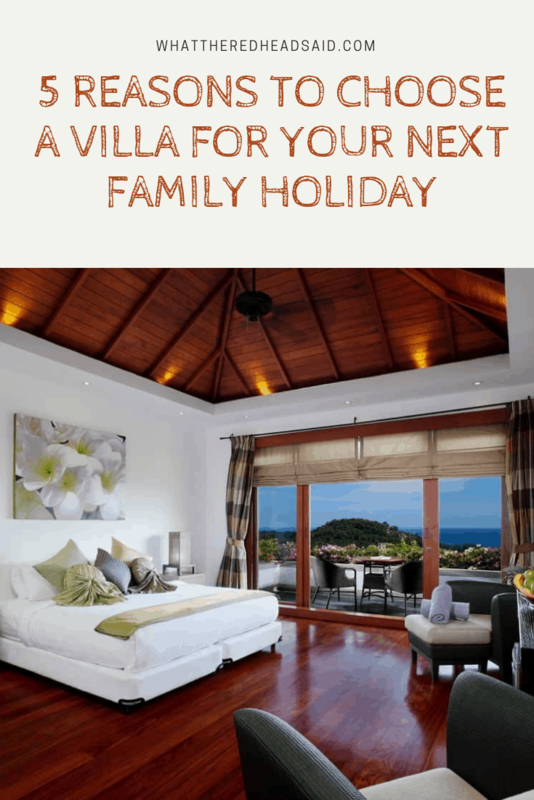 This makes villas a really budget friendly option for families that can be tailored to the amount you have to spend as often the cost of food and drink is a lot less on a villa holiday than in a hotel. Villa Finder have a Concierge service to help organise some of these things like car hire, hotel pickups, special meals or recommendations of things to do. 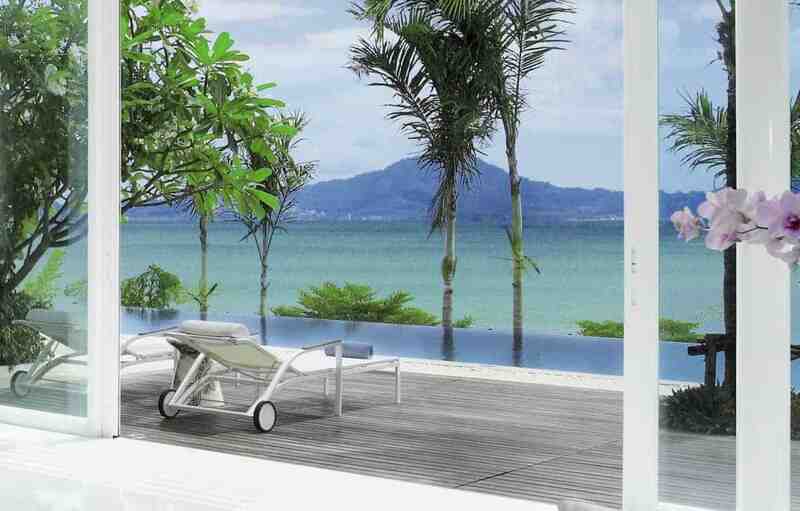 We are already planning our next family holiday and have been looking at going to Thailand, staying in a villa in Phuket, and giving the children a holiday like nothing they have experienced before. 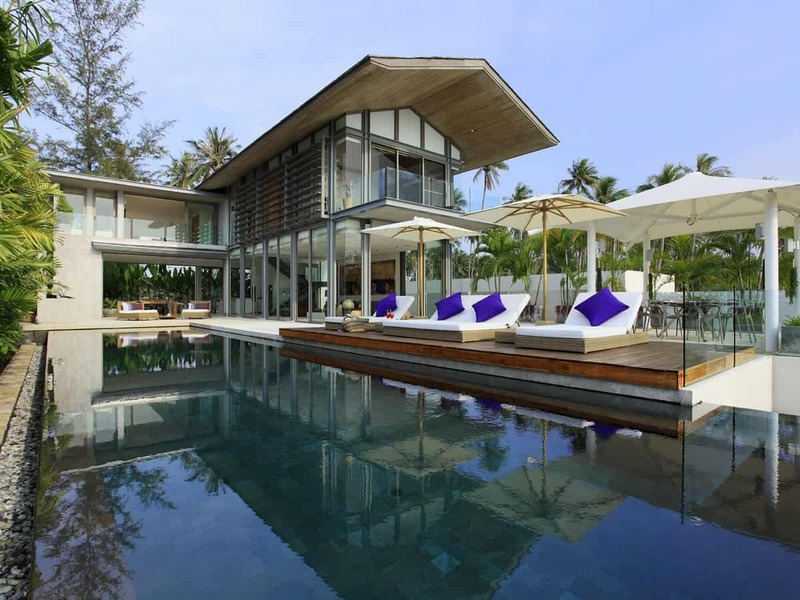 Villa Finder have over one thousand villas across Bali, Phuket, Samui, Sri Lanka and Mauritius and they plant a tree in Indonesia for every booking made so it’s lovely to know that when we book with them we are helping the environment too. Plus, Villa Finder give us the peace of mind that there is a real person to speak to at every step of the way – not just a booking made on an online system. Holidays are a huge part of our life and I want us to experience as much of the world as we possibly can with the children. 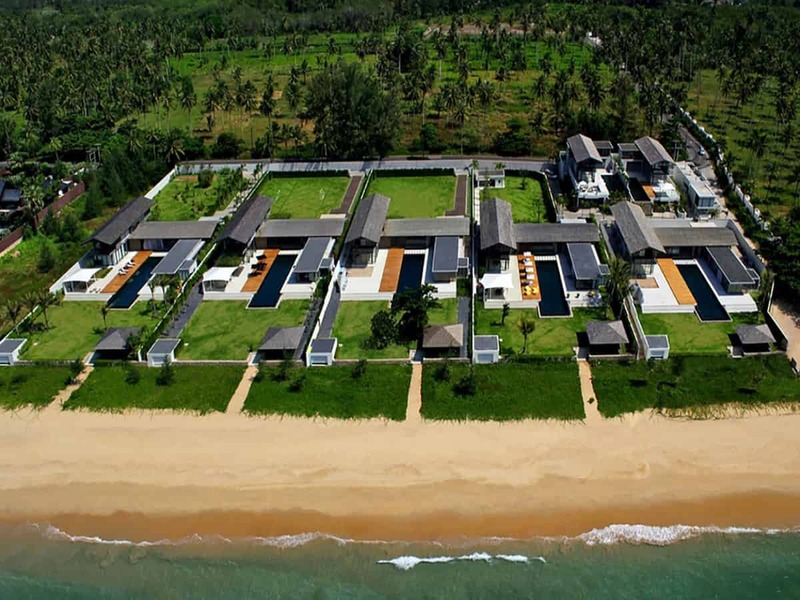 Villas make so much of the world more accesible and they are always such enjoyable holidays. Where will your next holiday take you? Next Post Enjoy 15 months of Fun with the Merlin Annual Pass Sale! Being a big family, we love staying in a villa. There’s just such a sense of community between the family, and it actually often works out cheaper which is awesome!